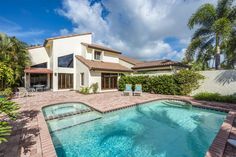 Expansive bay views from the gracious lanai will captivate you in this well-appointed and completely renovated Ardissone condominium. As soon as you enter through your private elevator entrance, residents and guests will feel welcomed by the warm colors, light CORETec floors and higher ceilings. The open floor plan, with access to 3 separate outdoor living spaces, makes entertaining a breeze in this 2 bedrooms plus den condominium, which is easily converted to a 3 bedroom. 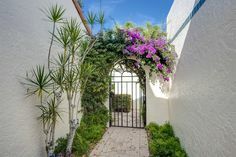 In addition to the sparkling bay and city views, owners will appreciate the custom kitchen and baths, the pet-friendly aspect as well as the ideal location, being across the street from the private Park Shore beach as well as gourmet shopping and dining in the Venetian Village. Park Shore residents also have the ability to rent or own a boat slip at the Venetian Bay Yacht Club.